Matt is the Editor in Chief of GeeGeez, a leading horse racing resource for punters in the UK. Matt is also the Chair of the Horseracing Bettors Forum where he represents the interests of those who bet on British horse racing. 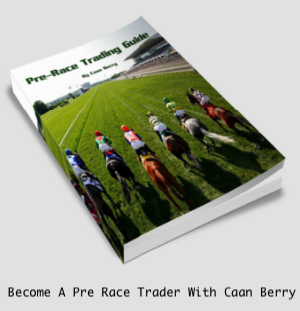 We discuss his vision for GeeGeez and the racing industry in general.